Almost 80 percent of employers preferred or required new hires to have a bachelor’s degree to practice nursing, according to a national survey conducted by George Washington University School of Public Health and Health Services. Nurse executives indicated a willingness to offer tuition reimbursement to encourage current nurse employees to continue their education to earn a BSN degree. Although there’s a huge push for nurses to complete a BSN degree in accordance with the Institute of Medicine’s report, only a few employers were willing to offer a pay differential to nurses who completed the requirements for a BSN degree. Survey aside, there has been some movement among health care employers to hire nurses with a BSN degree. Nurses are facing increasingly complex challenges on the front lines of care, and BSN-prepared nurses are better equipped to meet those challenges than those with an associate’s degree. The recommendation may seem unfair to existing nurses and students currently enrolled in ADN programs, but it all comes down to patient outcomes. BSN-prepared nurses have a positive impact on patient outcomes. If you’re considering the entry-level ADN-program, you should use it as a stepping stone to acquiring a BSN degree as a tool to move forward in the field. Additionally, your advanced education will position you to use advanced innovation and technology and provide evidence-based care. In South Carolina, educational requirements depend on position and place of employment. For instance, employer requirements for ER nurses may differ from their requirements for OR nurses. As nurse executives seek to align their hiring policies with the Institute of Medicine’s report, it may become increasingly difficult for any nurse without a BSN degree to secure employment in private and public hospitals. South Carolina’s BSN schools offer several paths to this distinguished degree. Your previous education and experience will determine the path you take. LPN to BSN: All South Carolina’s BSN programs accept LPNs seeking advanced placement. The length of the program for LPNs will be determined by the number of credits transferred in. 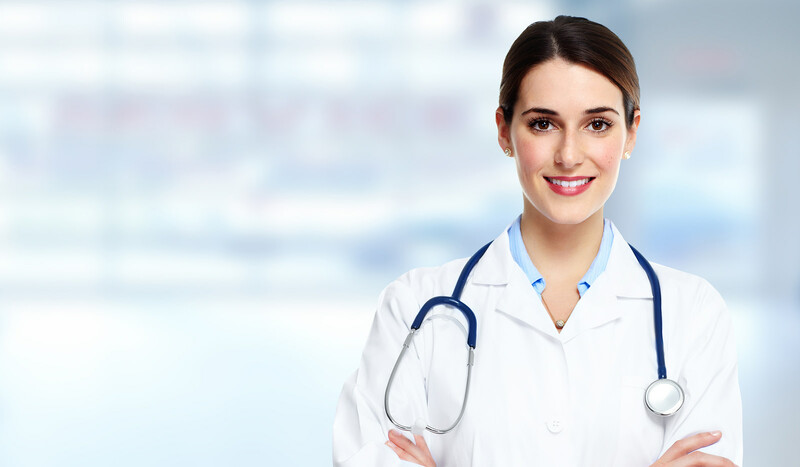 Generally, graduates of accredited LPN programs can complete the BSN requirements in 2 to 3 years. RN to BSN: Registered nurses also have the option for advanced placement in a BSN degree program. With the transfer of general education courses and introductory nursing courses, RNs can earn a BSN degree in 1.5 to 2 years. Traditional BSN: Candidates with no prior experience or nursing education can enroll in a BSN program and receive the foundational knowledge and skills to practice nursing in just 3 years. The combined classroom and clinical instruction prepares graduates for success on the NCLEX-RN for state licensure. Fast-track BSN: This option is specifically designed for persons with a non-nursing degree. General education courses from an accredited program may be transferred in allowing the student to complete the core nursing courses in just 2 years. With the exception of nurses enrolled in the RN to BSN option, all graduates must take the NCLEX-RN for a state license to practice nursing. The traditional Bachelor of Science in Nursing degree is a four-year program. During the first two years, students complete the general education courses and introductory nursing courses in preparation for the final two years. The clinical experiences and course nursing courses feature heavily in the final years. Before applying nursing concepts and principles learned in the classroom at hospitals and other clinical sites, students practice and develop key skills in a simulated lab. Lower division courses include history, basic science, English, math, and introductory courses in health and wellness, nutrition, pathophysiology, and anatomy and physiology. Completion of the upper-level courses does not guarantee acceptance into the upper division, as the school may evaluate your overall progression and GPA. Practice on human patient simulators throughout the program provides students the opportunity to care for different age groups in a non-threatening lab environment. For the clinical experiences, students work in teams, under the guidance of a registered nurse instructor, to care for patients in community hospitals, medical centers, schools, community centers, health departments, and hospices. Since enrollment requirements will vary, you should check with your school of choice to determine specific requirements. The Accelerated Bachelor of Science in Nursing (Second Degree BSN) degree program is approximately 16 to 24 months based on full-time enrollment. The program comprises of classroom, lab, and clinical components to prepare graduates for practice. The curriculum covers the knowledge, skills, and values needed for professional practice in the complex health care system. Registered nurse instructors emphasize care coordination, leadership, and communication skills beyond those covered in the ADN program. In the accelerated program, students will dive right into the nursing courses, having transferred the general education courses from a previous program. With immediate access to the upper division courses, the students must be prepared for an intensive study that is unlike other undergraduate programs. The clinical experience affords students the opportunity to apply the concepts and principles learned in the classroom. During 8 to 12 hour shifts at hospitals, clinics, community centers, and other medical facilities, students will gain experience working with persons of all ages, including seniors, infants, and adults in various stages of wellness. Graduates can apply to the South Carolina Board of Nursing for approval to take the NCLEX-RN. They will also have a solid foundation for graduate study in nursing. The eligibility criteria for admission varies by school. However, your grades will weigh heavily in the decision-making process. Did you complete the general education course requirements at an accredited institution? What is your overall cumulative GPA? Those are the two primary considerations admission officers use when reviewing applicants’ eligibility for the accelerated program. Volunteer experience in the field, references, and your admissions essay are other factors that determine eligibility. As tuition rates go up in South Carolina and across the country, affordability is an important factor when choosing a nursing program. The school’s reputation and the program’s accreditation matters, but almost always, the decision comes down to cost. The average cost of tuition at one of South Carolina’s university is a staggering $108,265 for tuition plus expenses for books and supplies. A comparison with other programs, which costs approximately $42,780 really puts things into perspective. A detailed comparison of schools offering the BSN program shows a disparity in costs only as the curriculum and duration of the program remains the same. When applying to schools, get full details of all the costs associated with the program, including pre-requisite course requirements, insurance, uniform, clinical supplies, BLS certification, graduation fee, lab fee, textbooks, and course materials. As you consider the bottom line, remember that financial aid will reduce your out-of-pocket expenses. There are numerous funding opportunities for students enrolled in a four-year nursing degree program, so consult with the financial aid officer to see what resources are available to you. The BSN degree enhances the foundational knowledge and skills registered nurses already possess. The additional training with an emphasis on research, management, communication, and leadership prepares nurses to excel in the challenging healthcare environment. A BSN degree is an absolute must for advancement to leadership positions. The physical demands of acute care, rewarding as it may be, can get old. The BSN degree serves as the foundation for graduate study to qualify for management-level positions. According to the Bureau of Labor Statistics, BSN-prepared nurses will have better job prospects than nurses with an associate’s degree. Employers seeking managers for home-based care, ambulatory centers, and chronic care facilities will require nurses to have a BSN degree at minimum. The business side of nursing is an attractive and less competitive side, offering a healthy salary and benefits packages, but only to nurses with a BSN degree. Insurance companies, pharmaceutical businesses, and government agencies hire BSN-prepared nurses to develop and market products and educate consumers. RNs and BSNs earn similar salaries initially because they perform the same functions. However, the BSN will move through the ranks and receive salary increases with added responsibility. 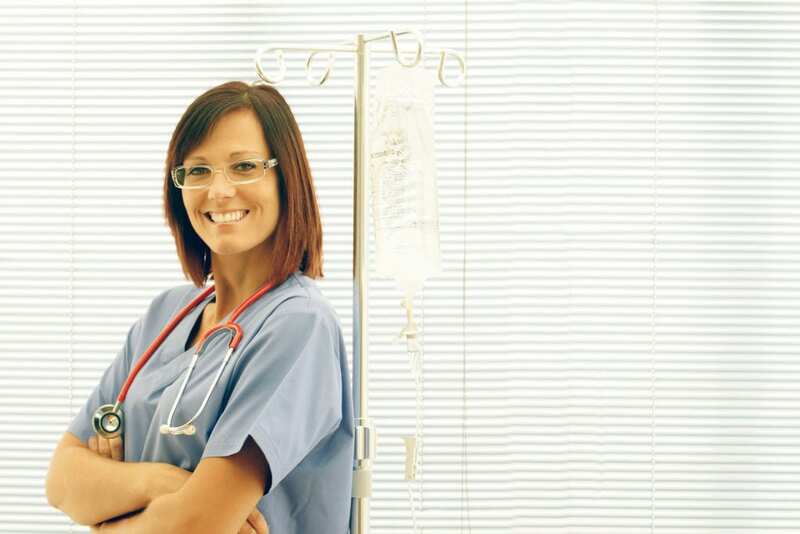 Employers may be resistant to increasing the pay differential when a nurse pursues advanced education, but the added value the nurse provides will justify the increase in an employer’s mind. A BSN will open the door to numerous career possibilities, increase your earning potential, and secure your future in nursing, so check out the programs below and lay the foundation for advancement right now.